Happy Tuesday and wishing you a very blissful day this really snowy day. I am so in love with this pure perfume lock spray by Hermes in gold and silver. Dubbed as ‘the most coveted accessory of the season’ this easy to carry and travel with perfume, is without a doubt made to be taken out of a bag and admired. 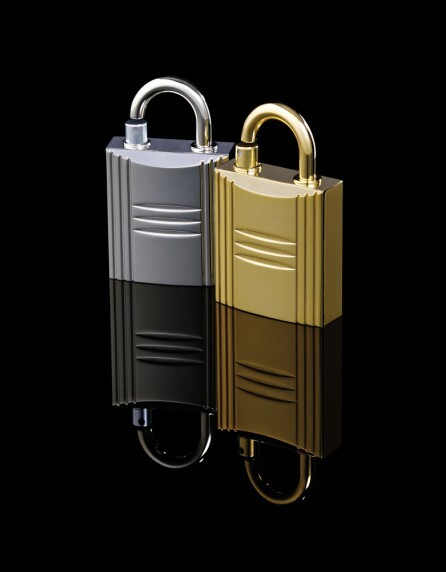 The lock spray, which can be refilled over time with your choice of 4 feminine pure perfumes, represents in my humble opinion extreme elegance to fullest. Available at neimanmarcus.com for the $99.